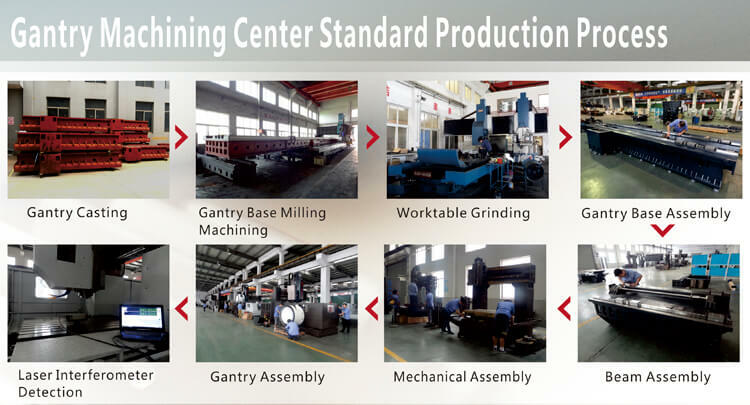 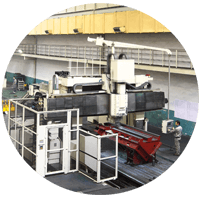 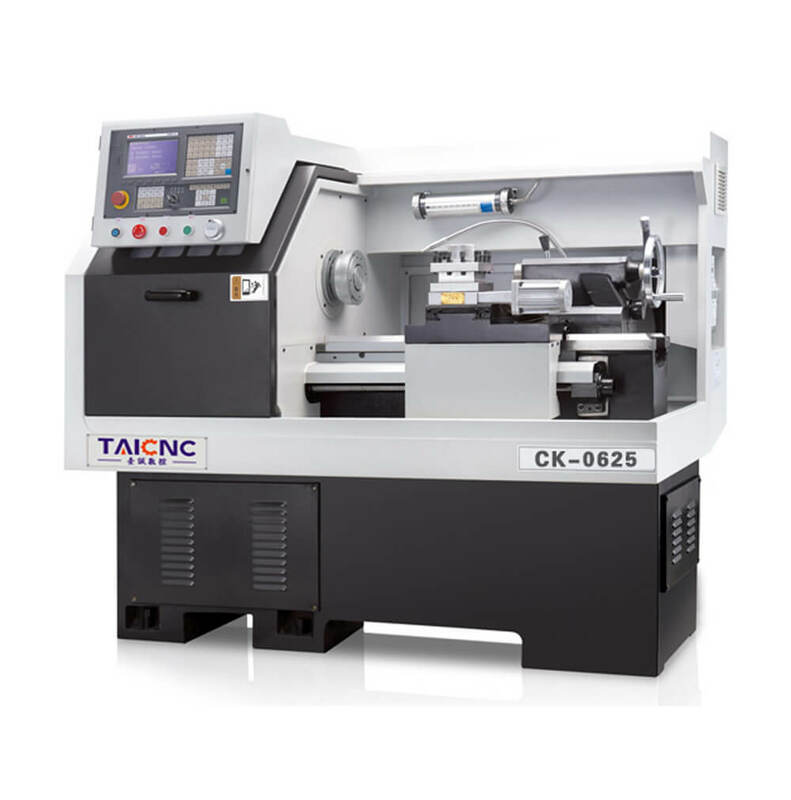 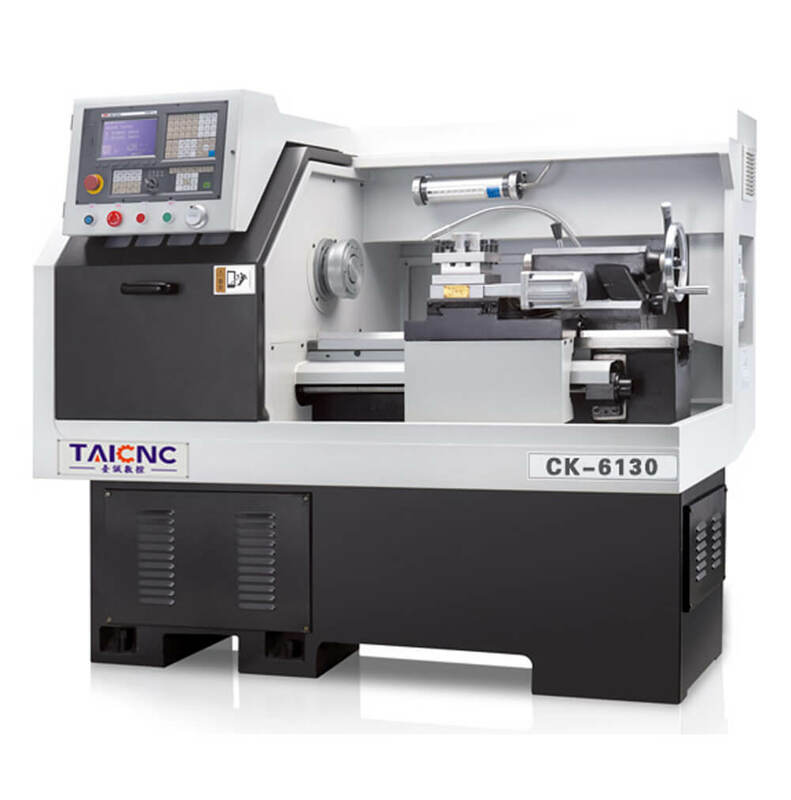 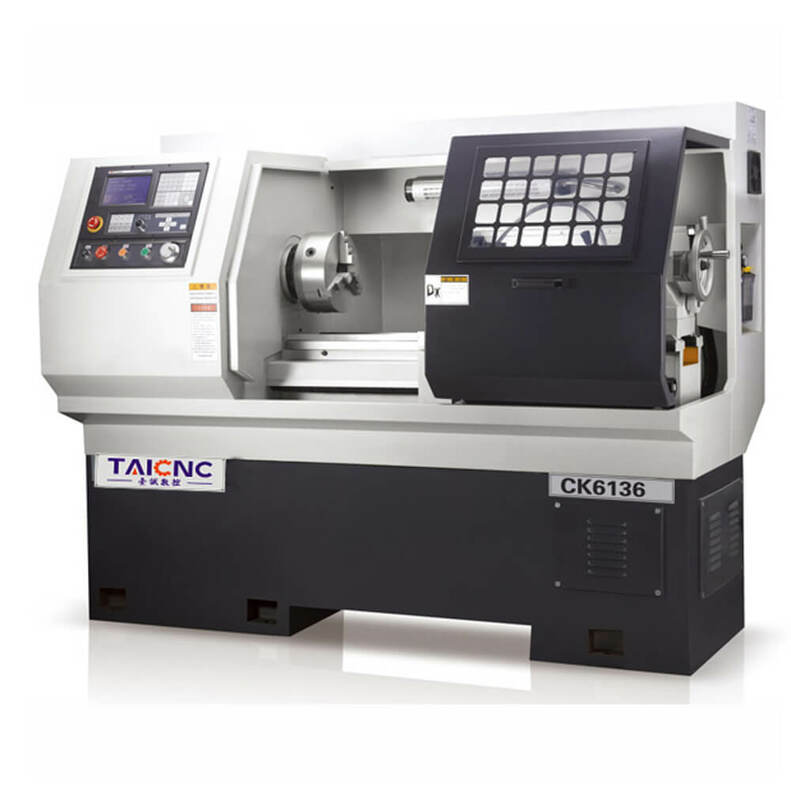 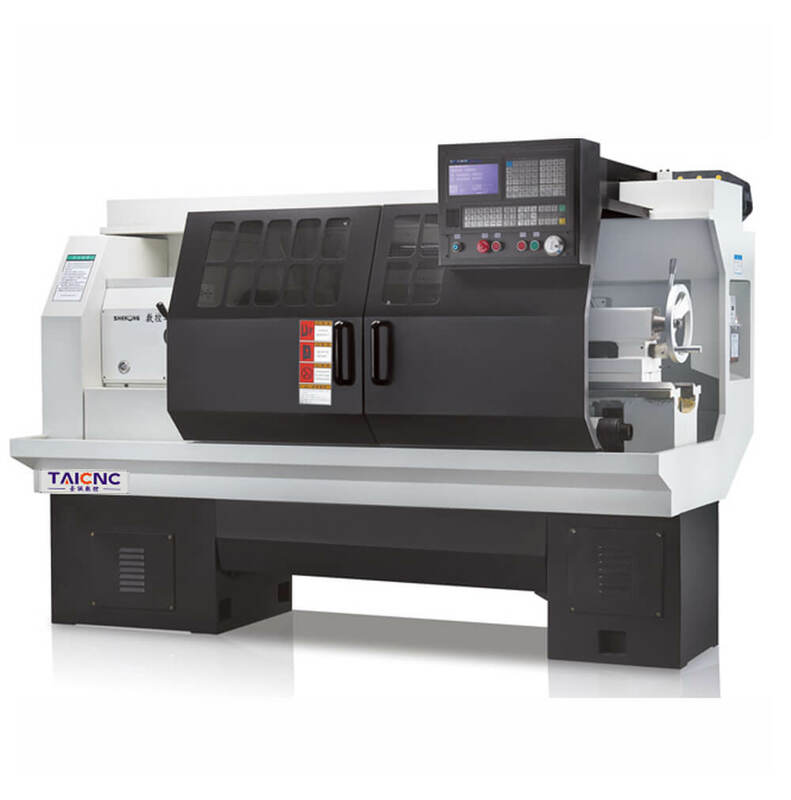 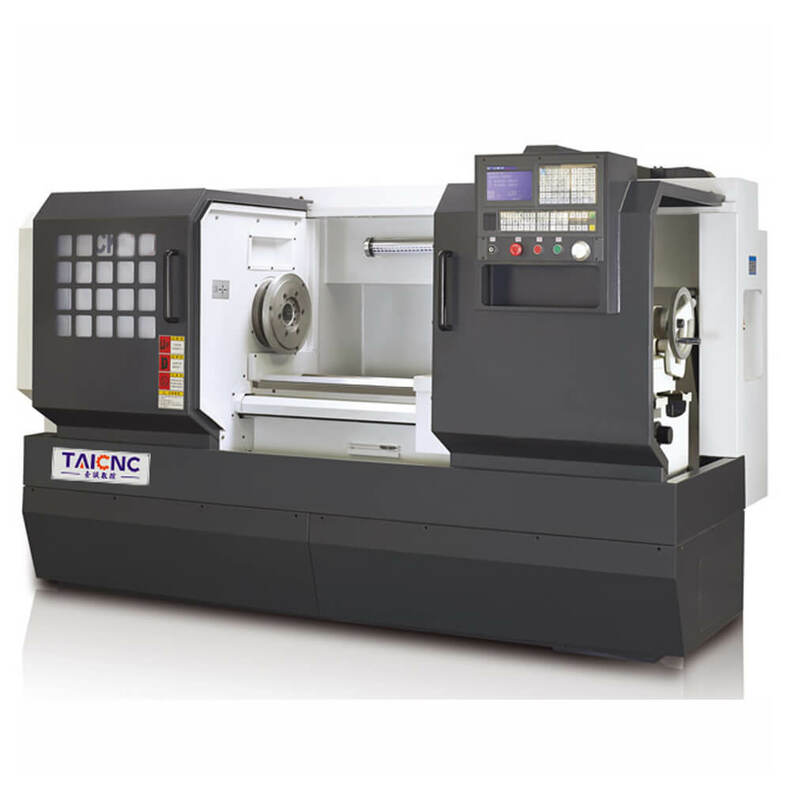 The TC-2013B Gantry Type Milling Machine for a variety of industries. 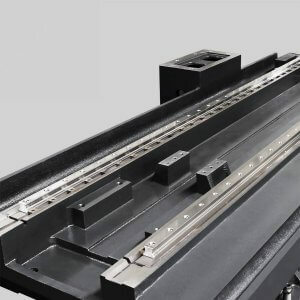 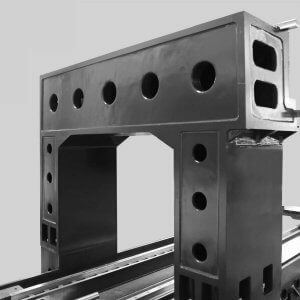 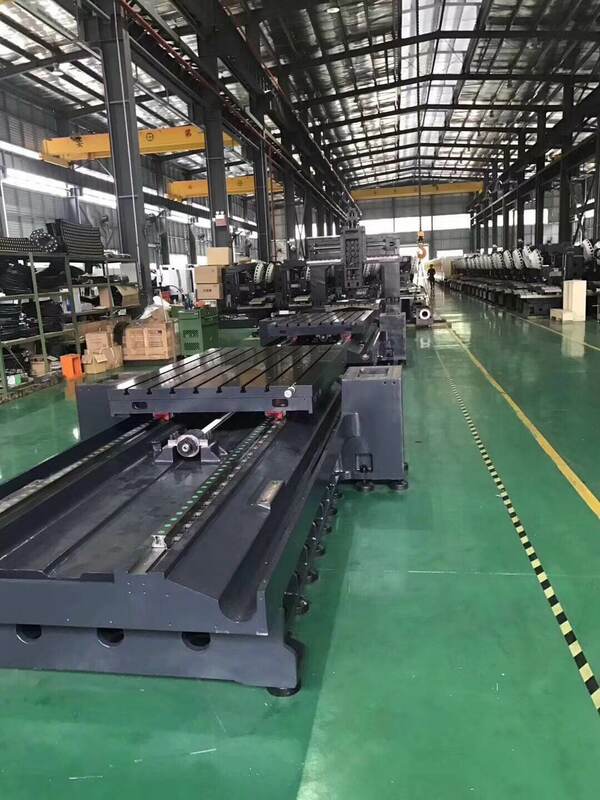 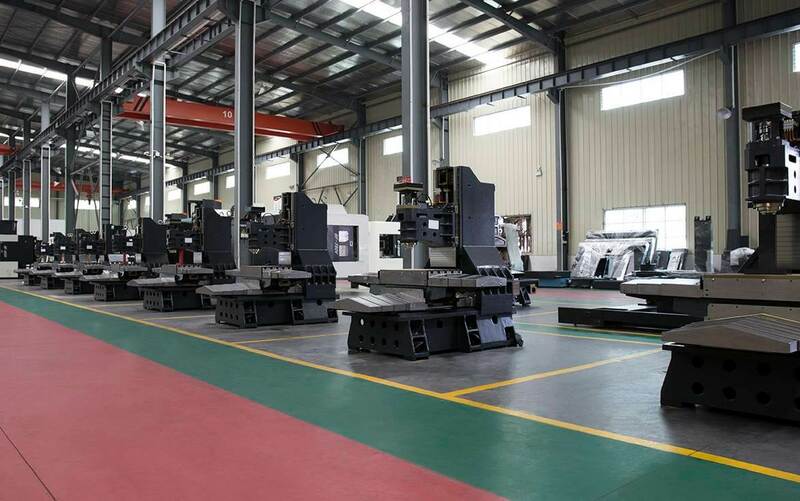 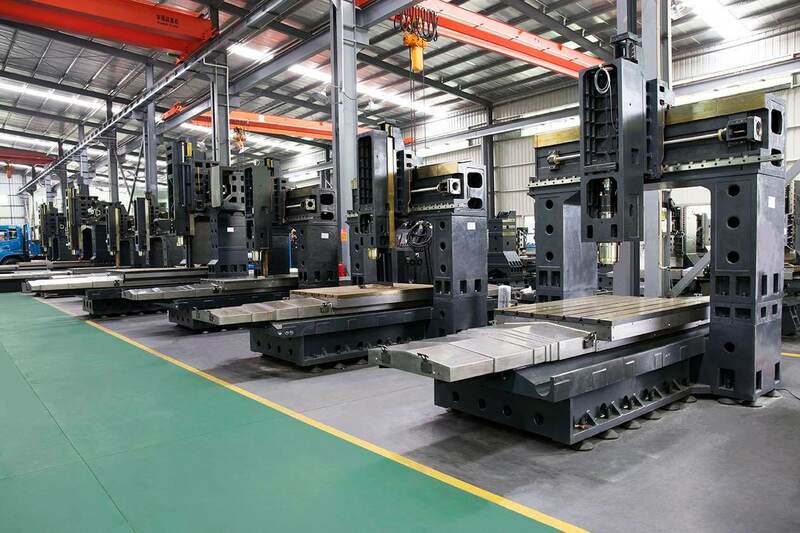 For a variety of machining needs, including high-speed and heavy-duty, TC-2013B gantry milling machine Z axis adopts hard rail structure design, XY axis adopts column line rail structure. 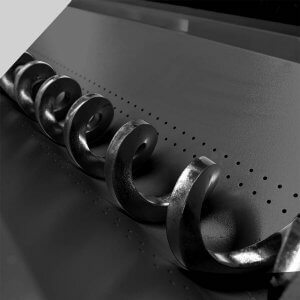 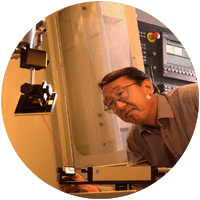 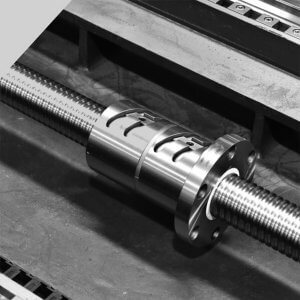 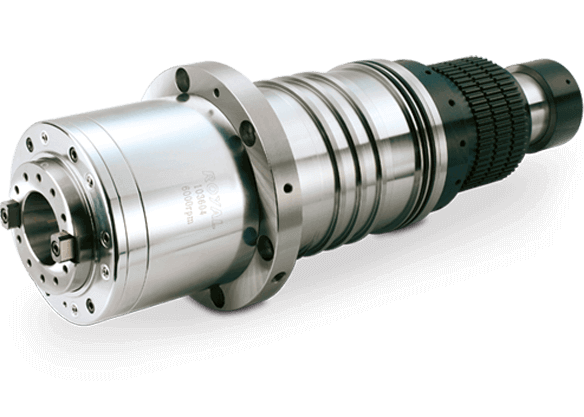 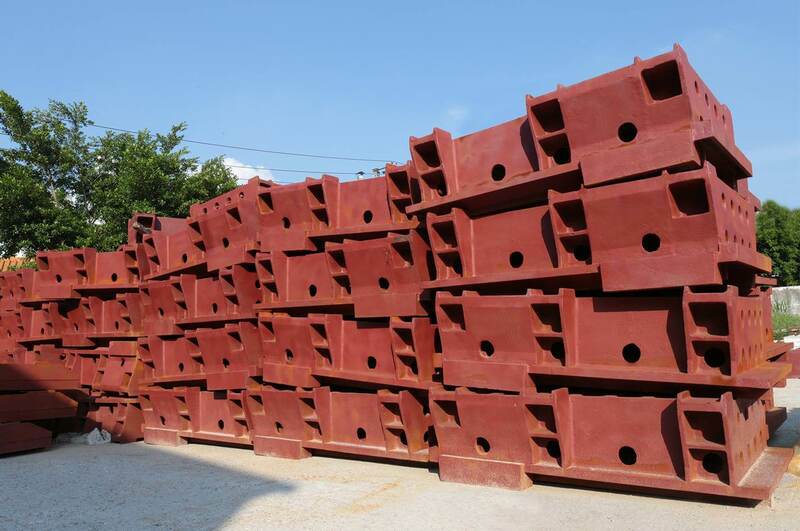 Due to a vibration- Dampening Meehanite cast iron base and large precision spindle bearings, we offer shops increased precision while sustaining higher load capacities. 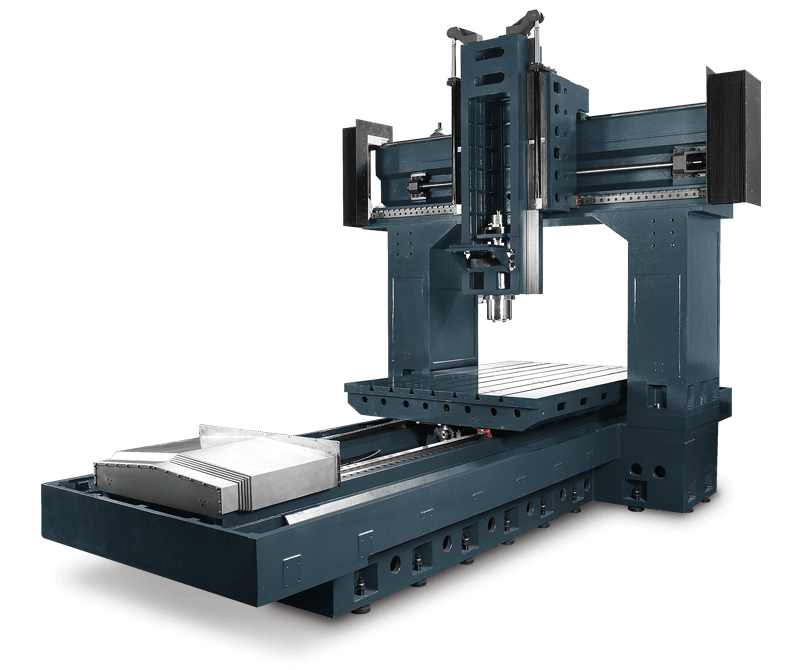 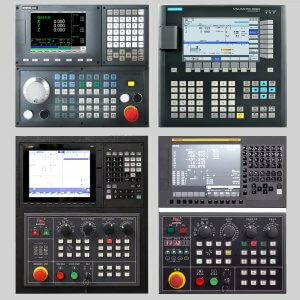 Every Gantry Machining Center features fully-equipped top-notch CNC controls for maximum machining capabilities. 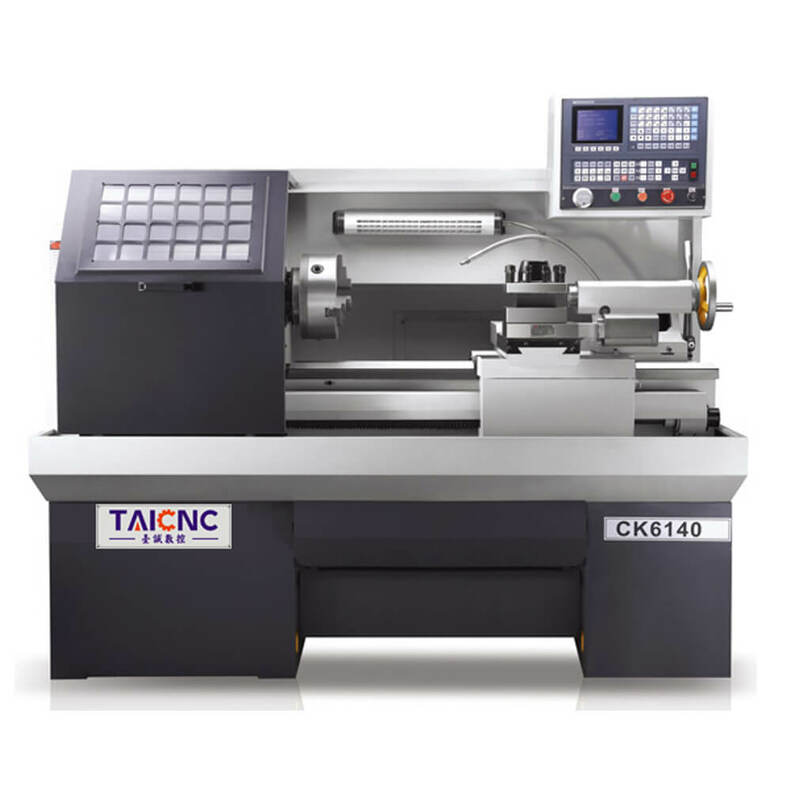 This CNC portal milling machine is equipped with high-rigidity roller guides. 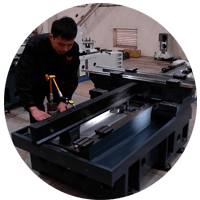 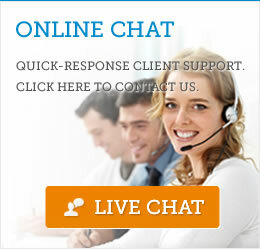 The brand is made by Taiwan HIWIN or German Rexroth. 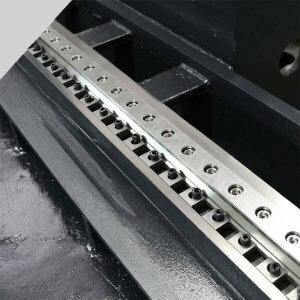 The roller guides have better rigidity. 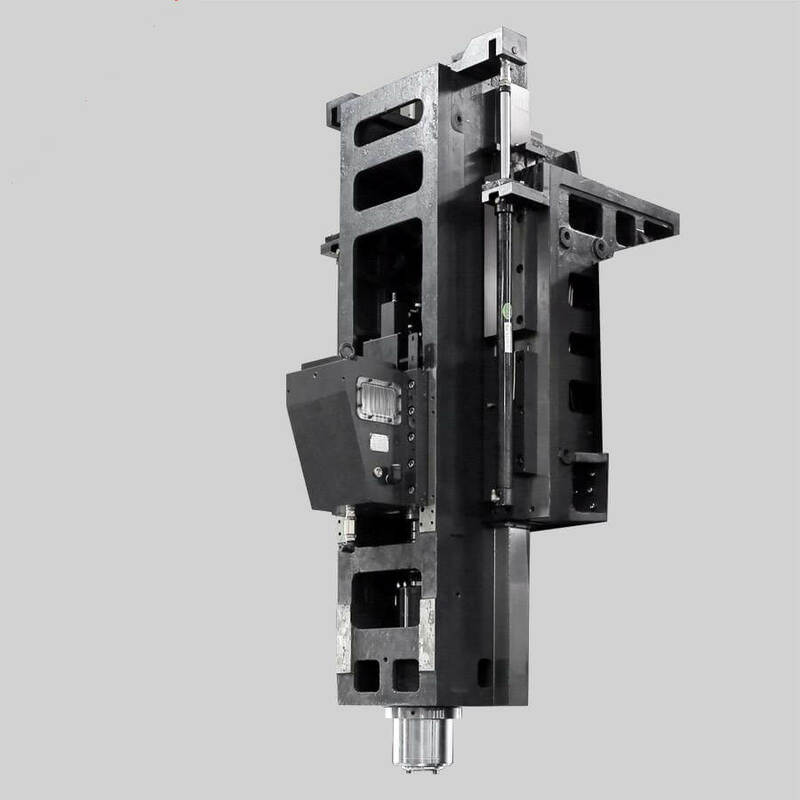 The XY-axis movement speed can reach 30/min. 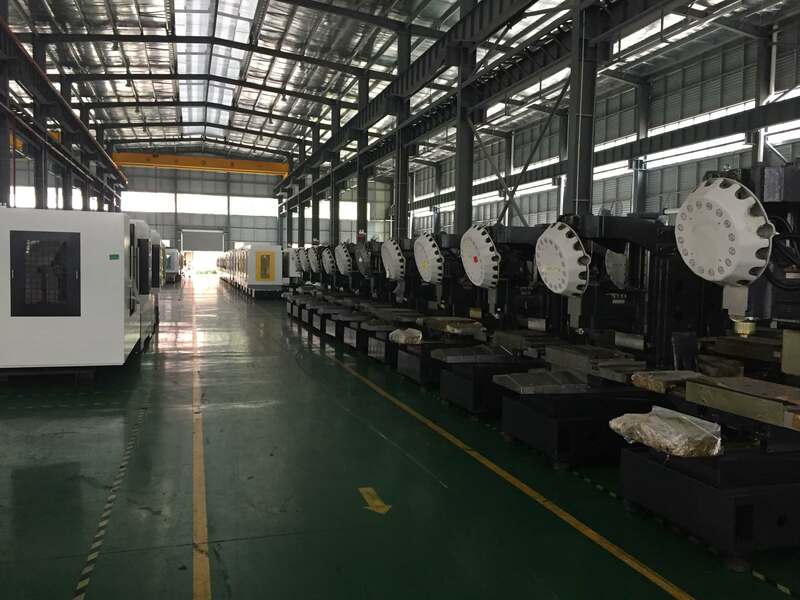 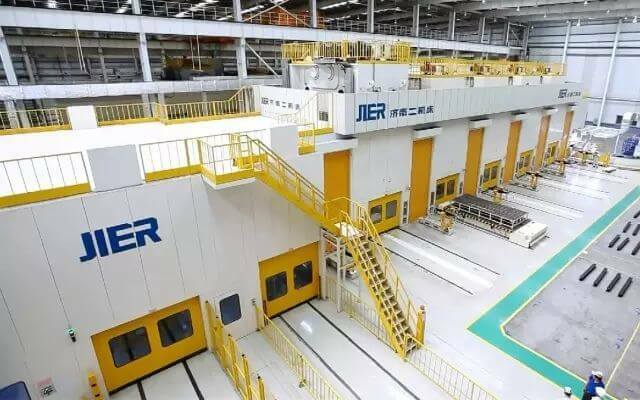 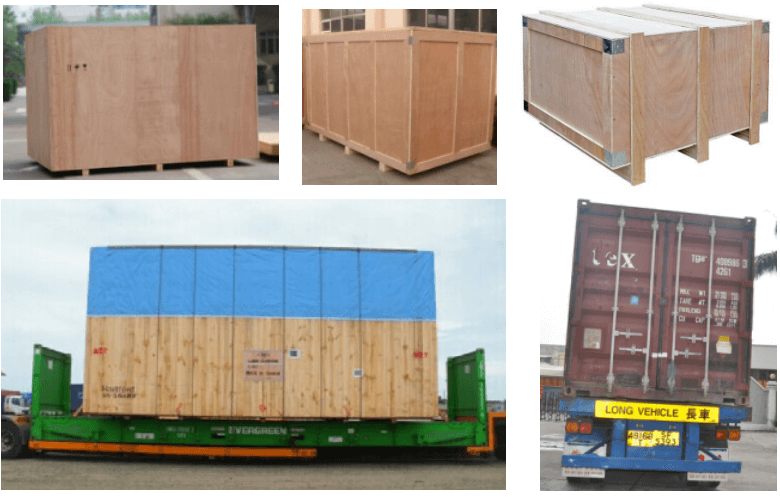 It is very fast for such large machine tools. 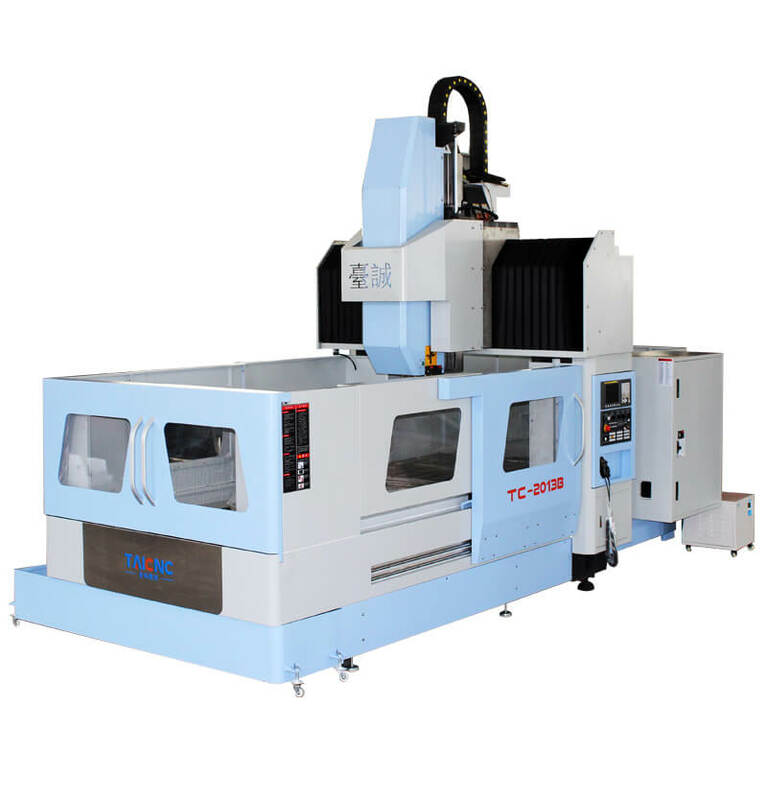 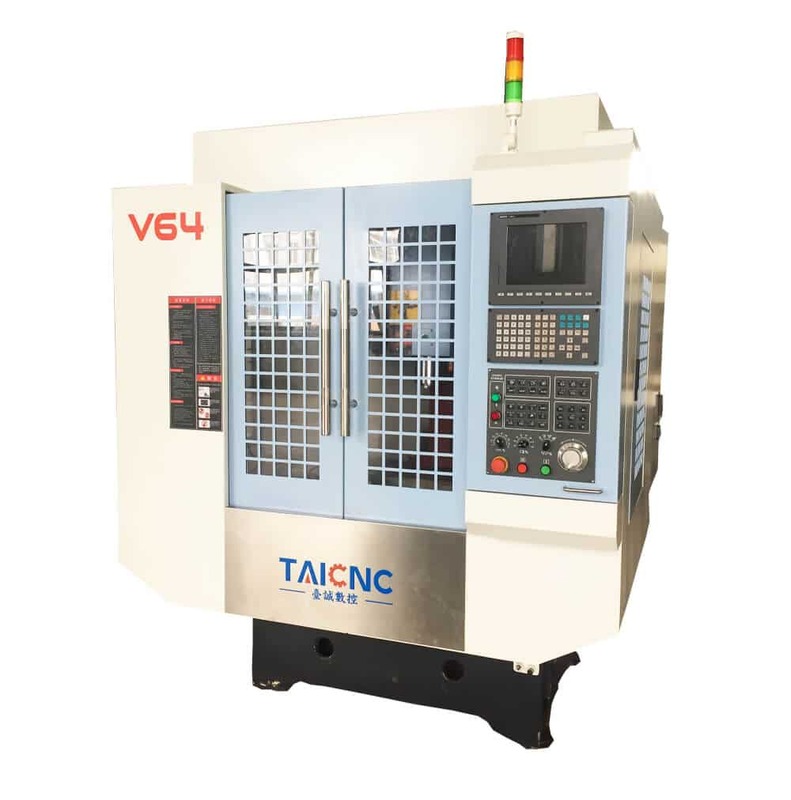 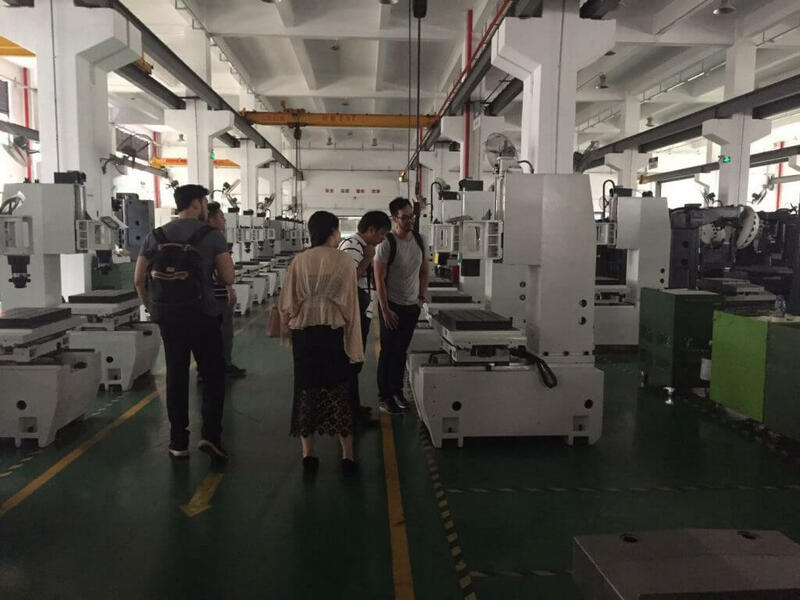 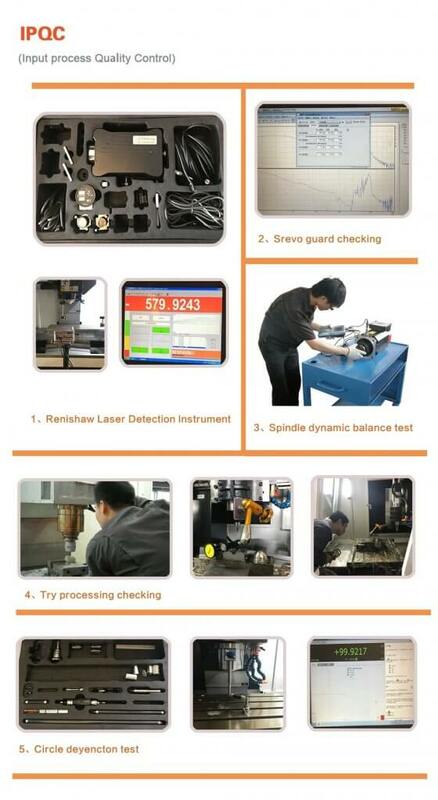 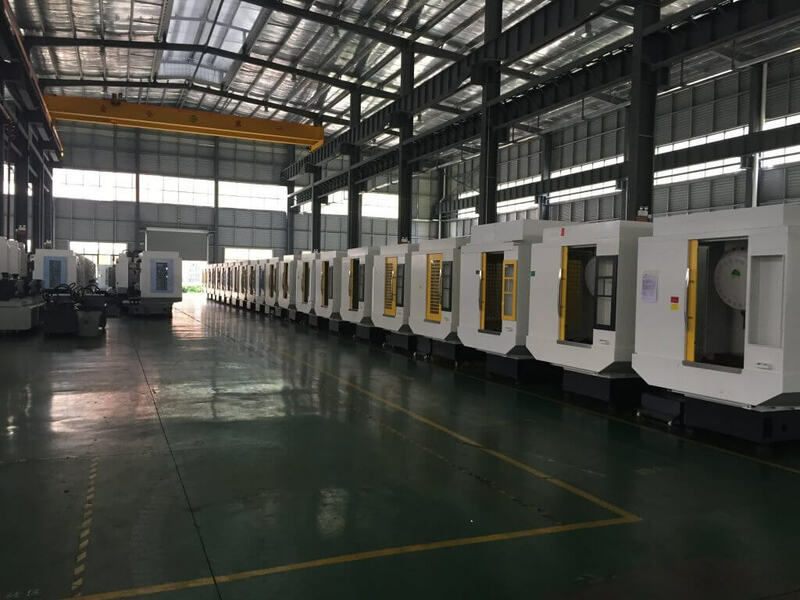 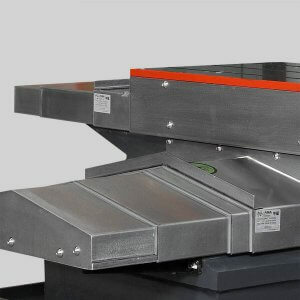 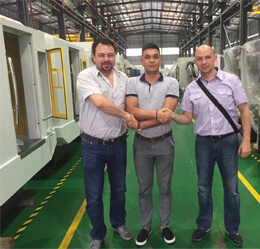 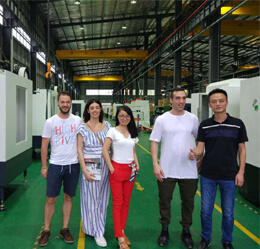 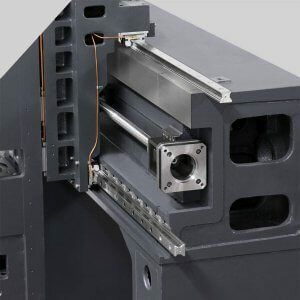 The Z-axis of this machine has a hard track design, and the hard track has better rigidity, which is very suitable for the machining task of the mold. 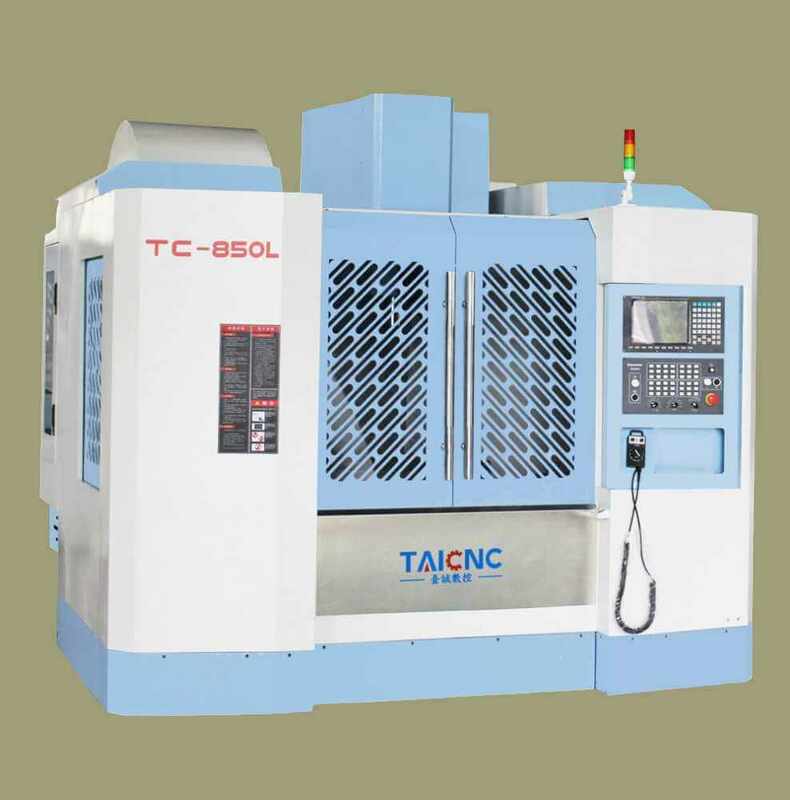 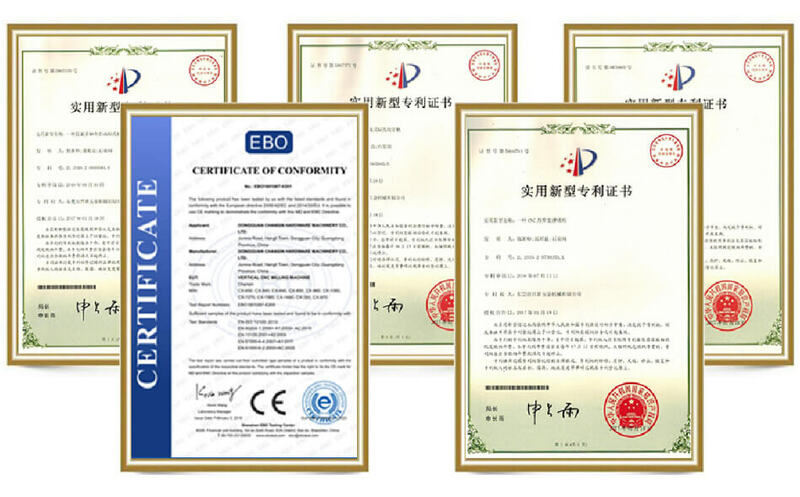 In addition, BT50 8000rpm/min spindle can be selected, it has stronger processing rigidity, mainly used for mold production and processing, which is an optional configuration. 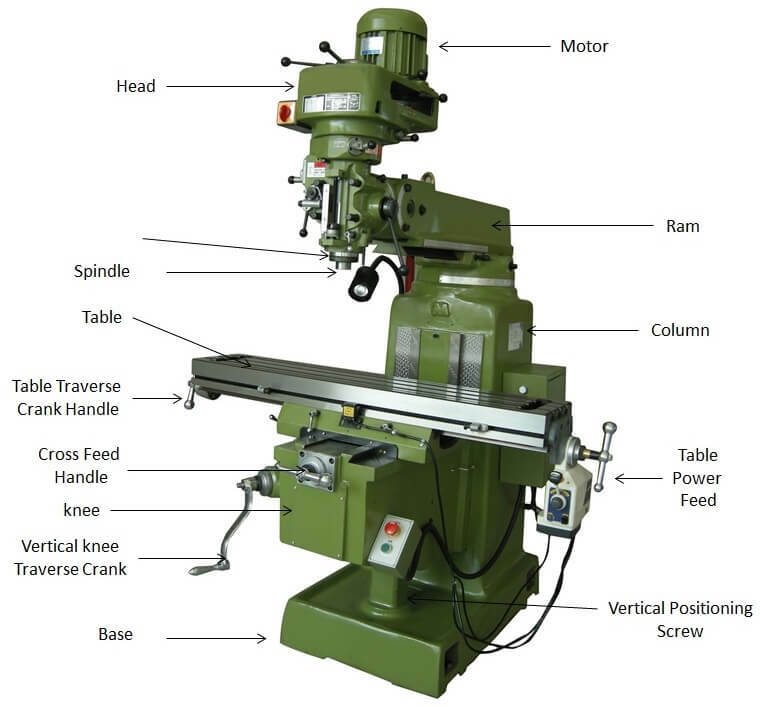 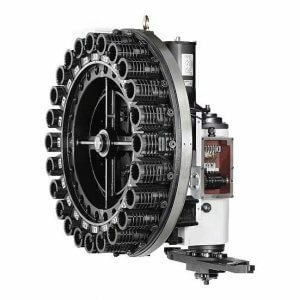 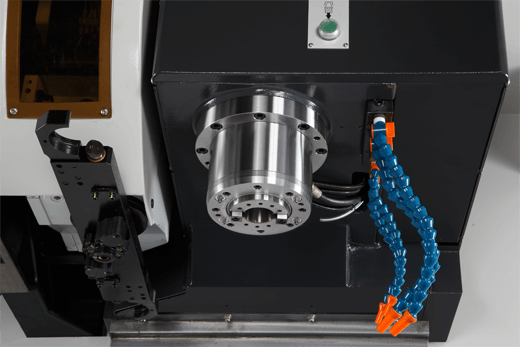 If the spindle of BT50 is selected, its corresponding automatic tool changer is also BT50.